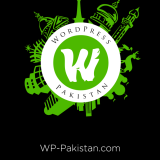 Stylo is a well known brand in fashion footwear’s in Pakistan. It has its strong footing in the fashion planet. Whenever we talk about jewelry, clothes, bags and makeup, shoes are also not neglected. When a women get ready for any occasion or party she tries to match her shoes with her dress and jewelry as well. While getting ready for going anywhere, shoes are also a focus of a woman’s preparation which completes the look of a woman for going anywhere. Some women consider shoes as essential part of their appearance. These fashion loving women for the sake of wearing the best shoes, goes for different brands. 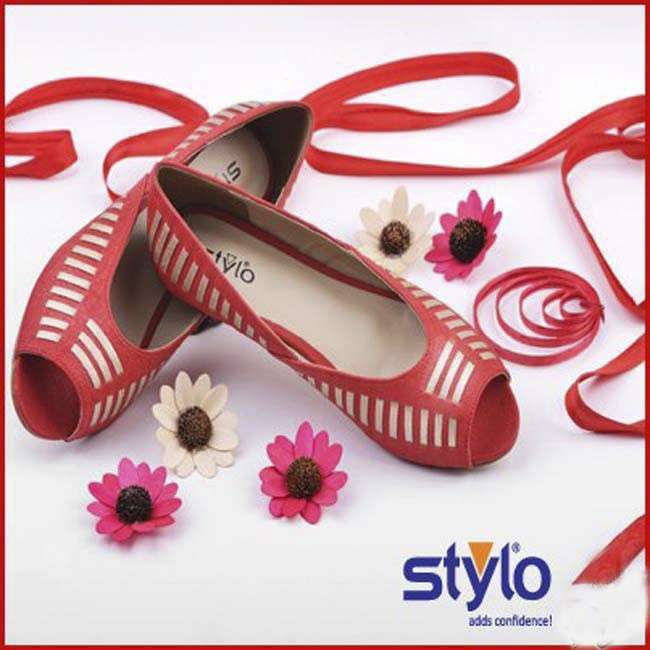 Stylo is one of the renowned brands in fashion footwear market which has captured the whole market of shoes. Our most of the women like to wear stylo shoes. Stylo entered the fashion industry in 1974. Stylo covers 40 cities with almost 93 outlets where it is providing its services. Stylo comes in the top most list of the foot wears and accessories brands. 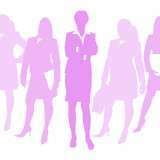 As with the progress in fashion clothing industry, women choice is also changing day by day. Fashion foot wear industry is also following this new fashion trend and providing shoes coping with up to date fashion. Stylo offers footwear’s as well as accessories. 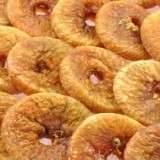 Its accessories include a superb collection of jewelry, clutches and hand bags. It provides shoes for women and kids. 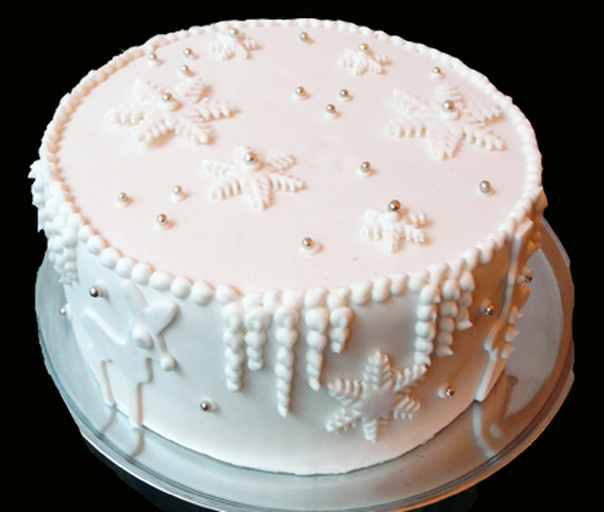 It provides bridal, casual, fancy and formal shoes. These shoes include sandals, slippers and high heel shoes. 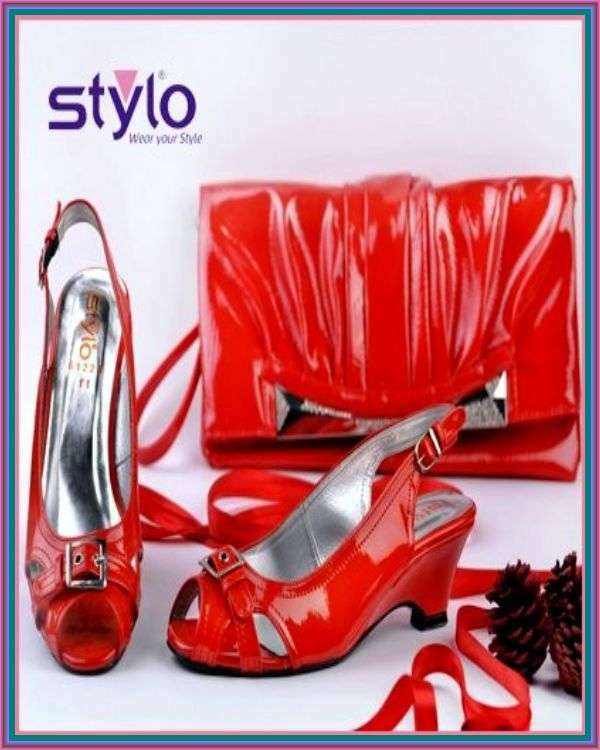 Stylo is the brand which has brought changes in its shoes style according to the changing women desires. It has updated its previous style shoes with matching needs of today’s fashion loving women. 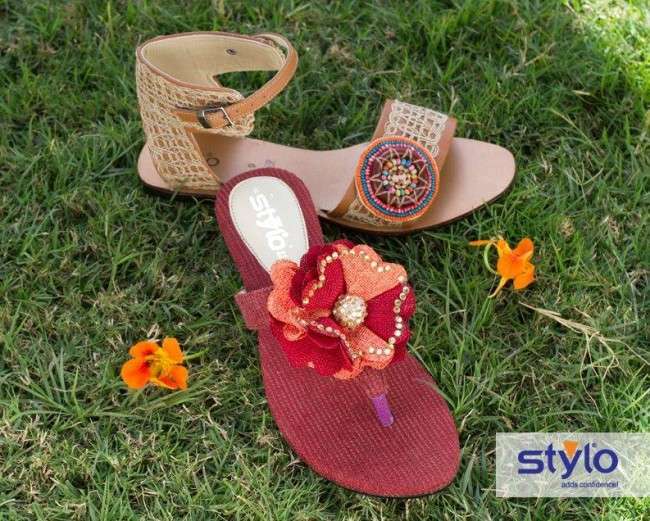 Stylo has launched its eid collection recently which carries slippers and sandal with a variety of designs and colours. These colours include black, white, red, yellow, blue, green and many others. Stones and beads are also used in these shoes to decorate them. 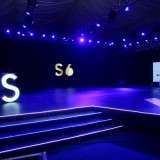 Stylo is catering with shoes of funky colours as today’s fashion industry has said good-bye to old and dull shades and new fashion trend in Pakistan is welcoming funky and bright colours. I have done MBA from Hailey College of Banking and Finance (University of the Punjab, Lahore). 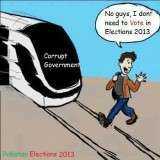 I won President Talent Scholarship at Middle Level, a scholarship at Matric Level and Merit scholarship at University Level. Now I am doing lectureship. I am fond of reading books, watching movies and travelling. I am very hardworking and devoted.